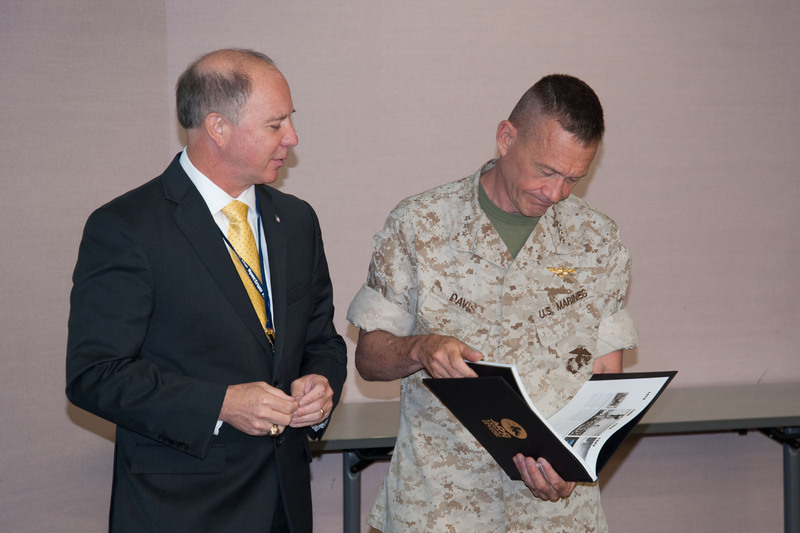 CSFI advisory board member Bob “RAM” Morris was the Chairman and MC for the Association of Old Crows Palmetto Chapter EW/Cyber Convergence Conference in Charleston from 3 -5 June. In addition, he presented the opening topic “The Asymptotic Convergence of EW and Cyber” to set the tone for the conference. 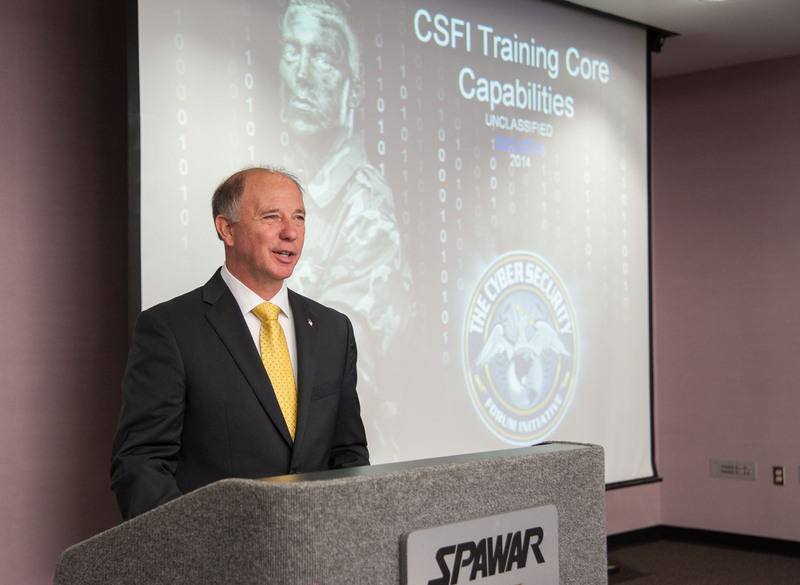 CSFI was spotlighted as a media sponsor of the conference and the key panel discussion was the CSFI Strategic Operational Simulation moderated by Col Morris. This panel video and narrative are the same one that was debuted in Tel Aviv during the DCOI Conference in April. 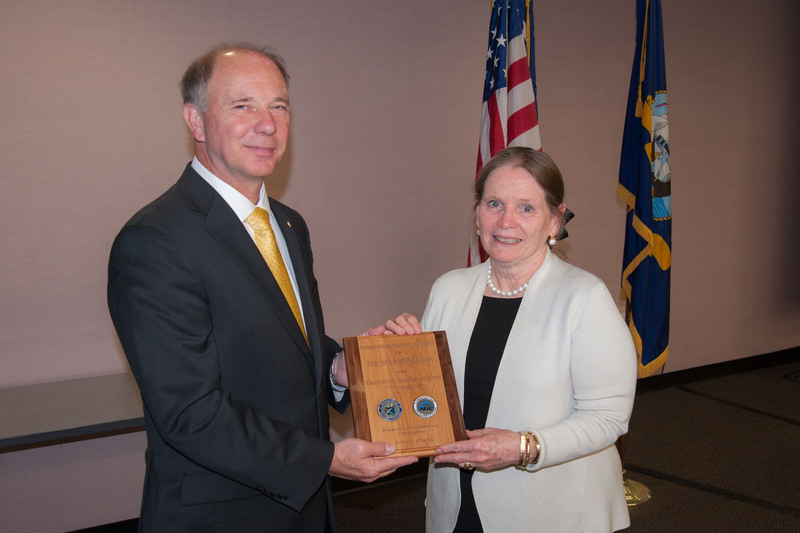 The EW/Cyber conference was the first collaboration between CSFI and the AOC and it was a great success. CSFI will continue working with the Association of Old Crows over the coming year and looks forward to suggestions from Forum members on opportunities to expand our team work! 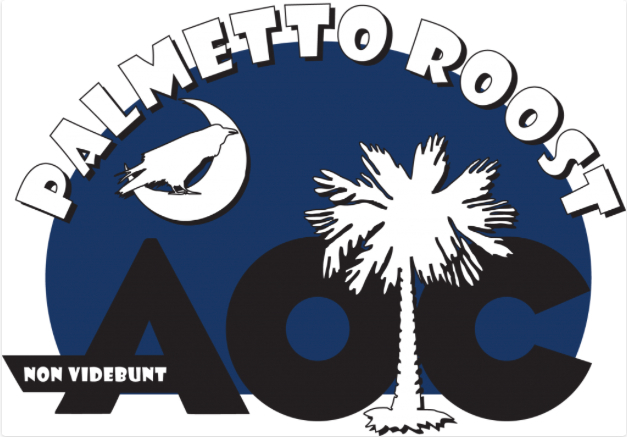 CSFI would like to thank the AOC Palmetto Chapter for the amazing team work efforts to make this event a success. CSFI was honored to be an event sponsor!